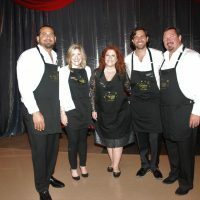 The Art and Culture Center/Hollywood sold out the 20th Anniversary of Cuisine for Art which was held at Hard Rock Live at the Seminole Hard Rock Hotel and Casino on May 19, 2017. 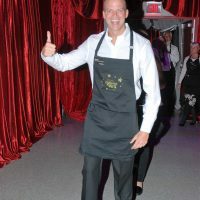 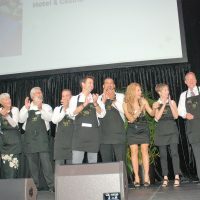 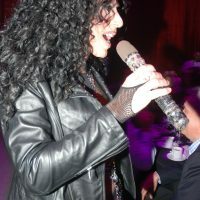 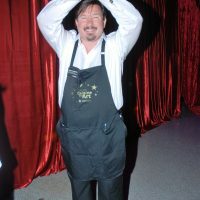 The event raised over $60,000 for the Center’s programming. 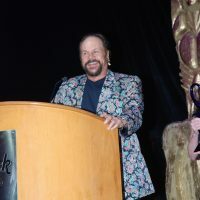 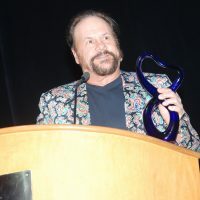 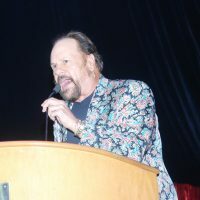 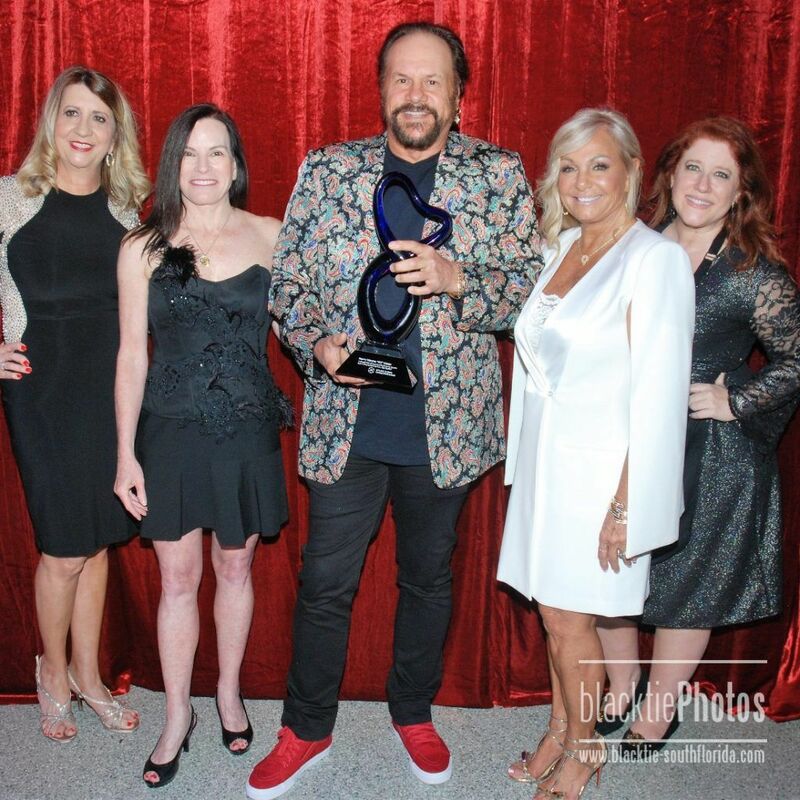 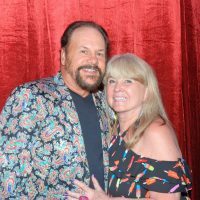 This year’s honoree was Harry Wayne “KC” Casey, the founder and leader of KC and The Sunshine Band. 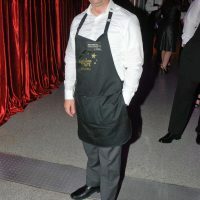 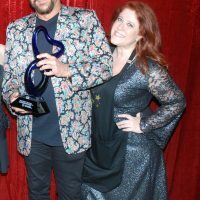 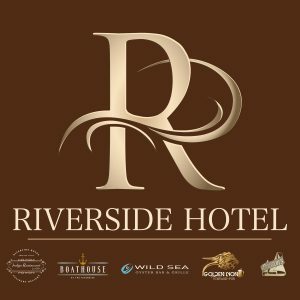 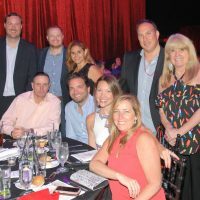 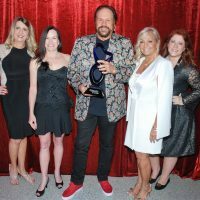 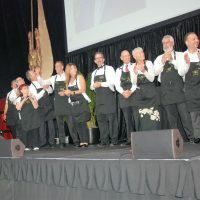 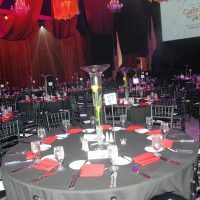 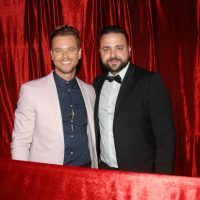 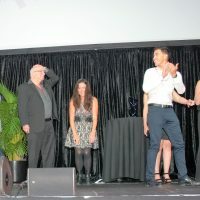 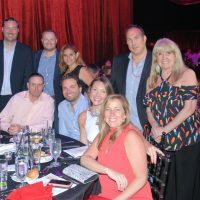 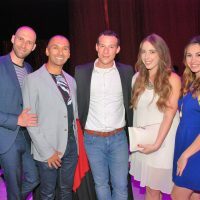 Over 325 guests attended the event, which celebrated its 20th Anniversary with a “Cabaret of Stars,” as well as a cocktail reception, a three-course dinner and auction items such as a ride aboard the world-famous Goodyear Blimp, incredible vacation packages, and more. 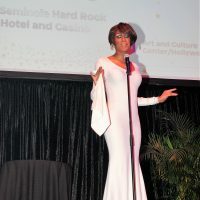 Special performances by Cher (Michael Dean), Dolly Parton (Kevin Wiley), and Whitney Houston (Cee Cee Russell) entertained the crowd throughout the night! 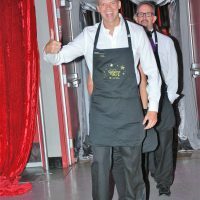 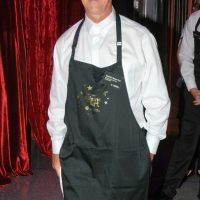 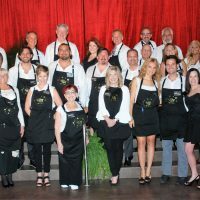 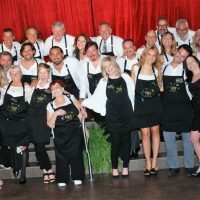 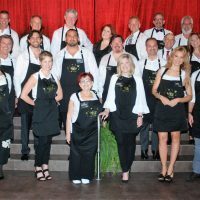 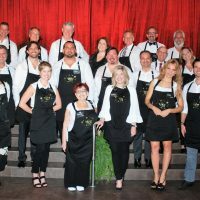 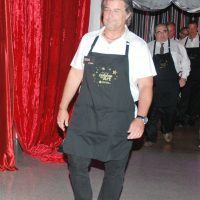 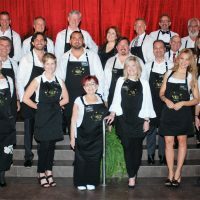 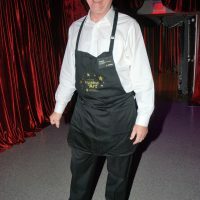 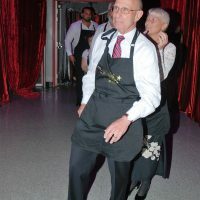 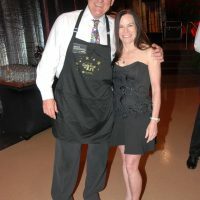 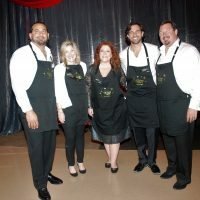 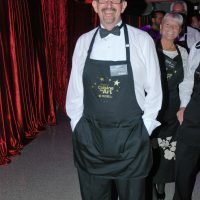 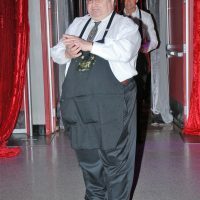 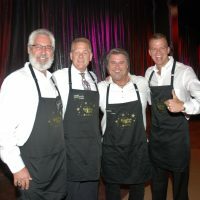 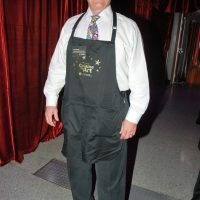 Cuisine for Art features elected officials and community leaders serving as Celebrity Waiters during an exciting and entertaining evening. 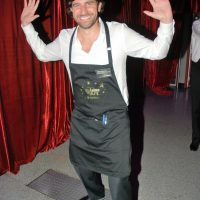 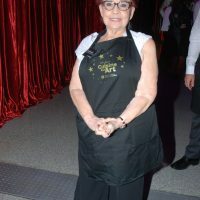 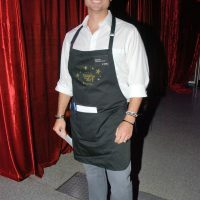 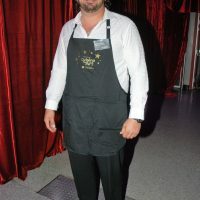 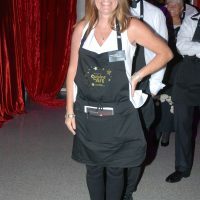 The waiters served their guests and collected “tips” which went to the Art and Culture Center. 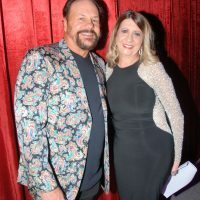 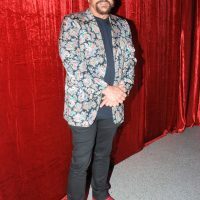 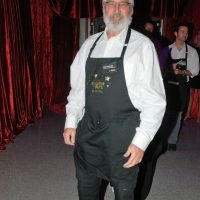 They were also treated by live entertainment starring Georgette Pressler, an award winning international body painter and owner of Devious Body Art, who created a three-dimensional living art on a male model during the event. 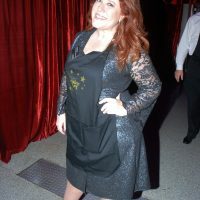 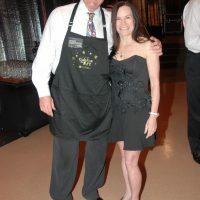 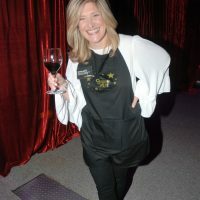 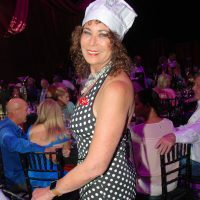 Cuisine for Art Event Chair was Susan Renneisen. 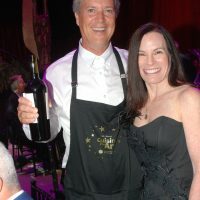 Co-chairs were Jules Meyer and Anna Smith. 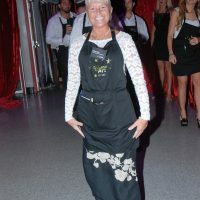 Auction Chair was Vicki Lowe. 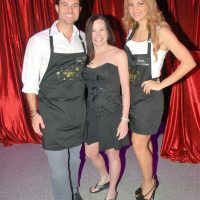 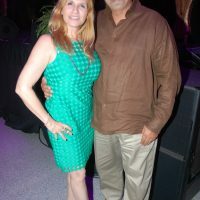 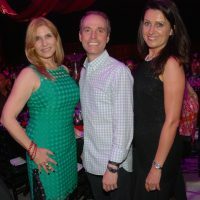 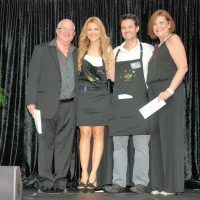 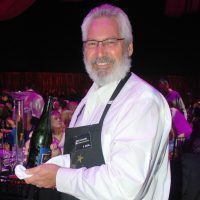 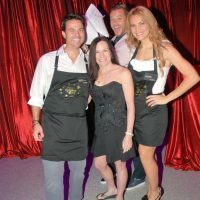 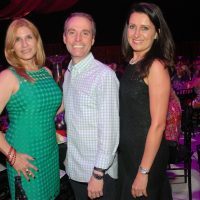 The Seminole Hard Rock Hotel & Casino was the Presenting Sponsor for Cuisine for Art. 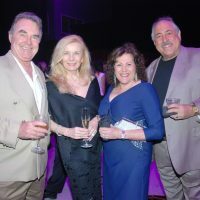 This year’s sponsors included: Champagne Sponsor: 4111 South Ocean Drive, LLC; Bordeaux Sponsors: Florida Power & Light Company, Joe Dimaggio Children’s Hospital – Memorial Healthcare System, MG3 Developer Group, LLC; Burgundy Sponsors: Boucher Brothers Management, ConServ Building Services, The Diplomat Beach Resort, Greenspoon Marder, PA, Hazen and Sawyer, John S. and James L. Knight Foundation, Kofsky Weinger, PA, Margaritaville Hollywood Beach Resort, Hollywood Circle, National Federation of Public and Private Employees, Nova Southeastern University, and Yellow Cab; Rhone Sponsors: Billy’s Stone Crab, and NV5; Event and Media Sponsors: Guinness and Southern Glazer’s Wine & Spirits; “Celebrity Waiter Challenge” Sponsors: The Galleria at Fort Lauderdale, and Seminole Hard Rock Hotel & Casino! 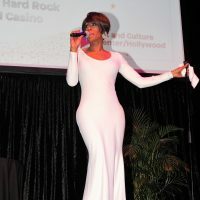 The Art and Culture Center/Hollywood presents contemporary gallery exhibitions, live stage performances and high-quality education programs for adults and children. 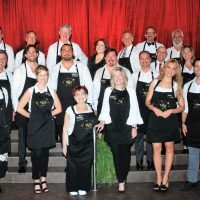 The Center fosters a creative environment where new and challenging work can flourish through programs that reflect the highest standards of artistry and diversity. 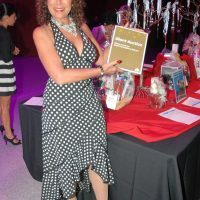 The Art and Culture Center/Hollywood is a 501(c)(3) non-profit organization supported in part by its members, admissions, private entities, the City of Hollywood, the Broward County Board of County Commissioners as recommended by the Broward Cultural Council; and the State of Florida, Department of State, Division of Cultural Affairs, the Florida Council on Arts and Culture. 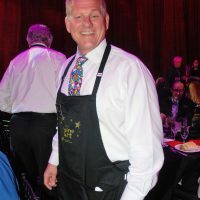 We welcome donations from all members of the community who wish to support our work.